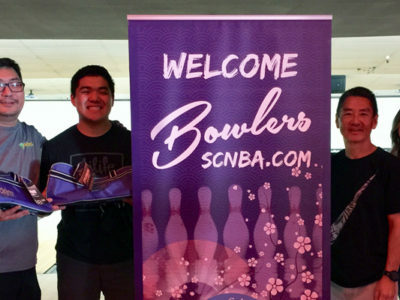 18 possible teams are eligible. 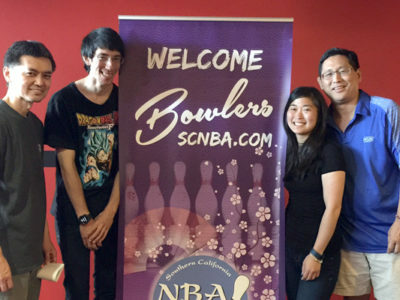 Each championship team from each of the Nikkei leagues will be invited to participate in a championship event at the end of the season, winner take all! 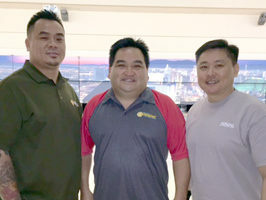 It will be a four man event, so leagues that are trios or five member teams will have to adjust slightly, i.e., using members from their 2nd place teams. 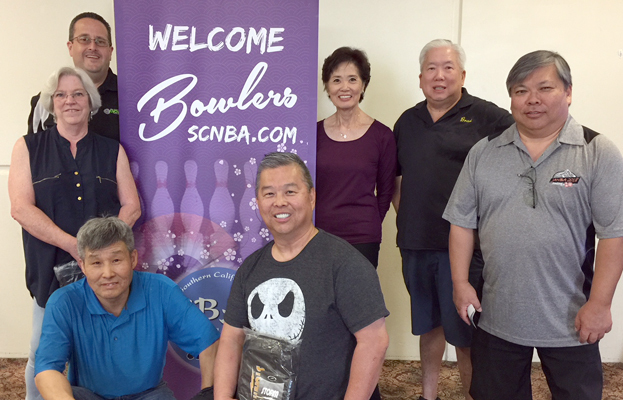 (SCNBA membership waived). 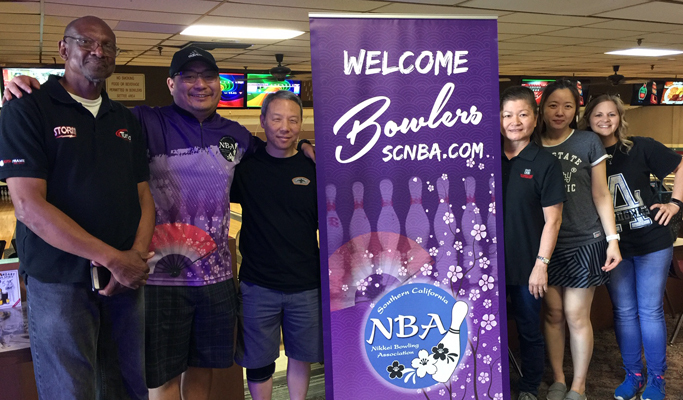 We hope to see all leagues participate as it will be a fun competition to see who is really the best of the best in the Nikkei World! 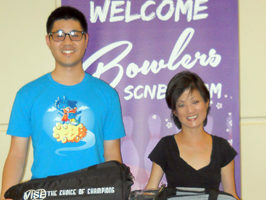 The Champion team will determine where the location will be for following year. 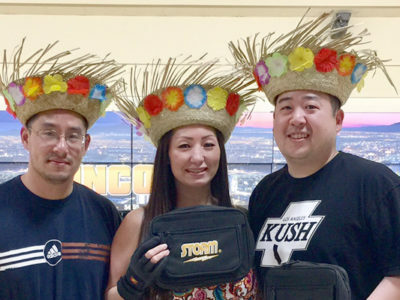 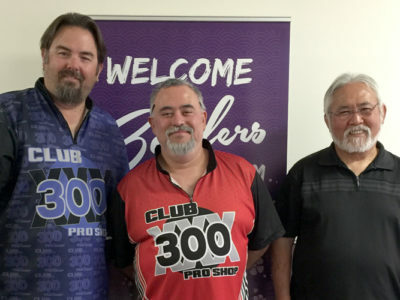 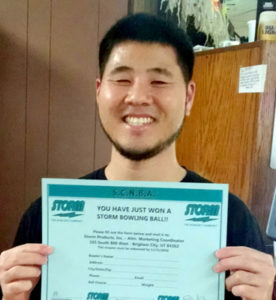 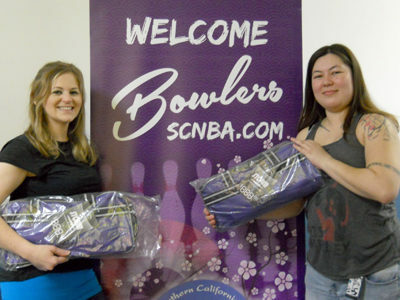 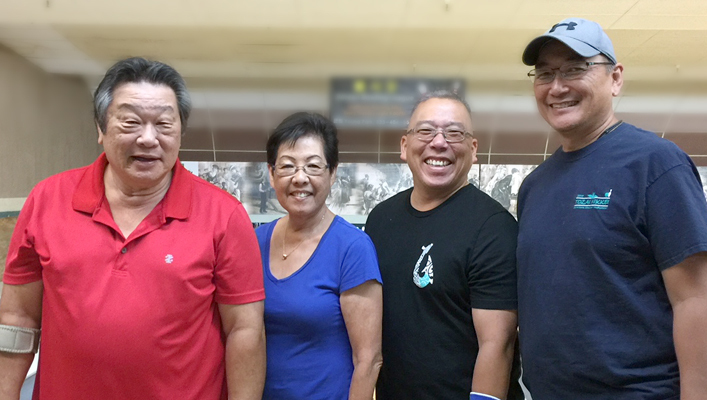 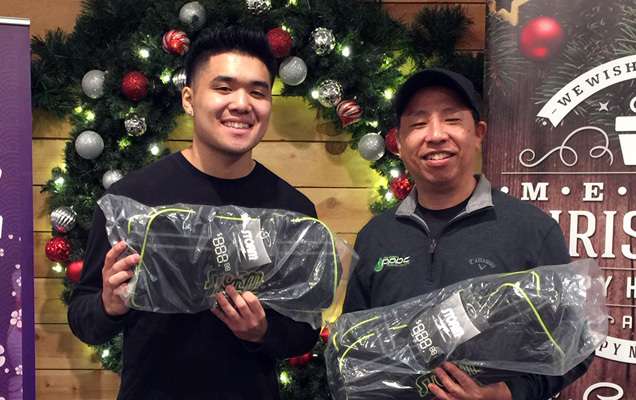 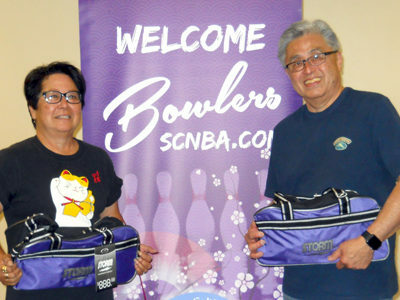 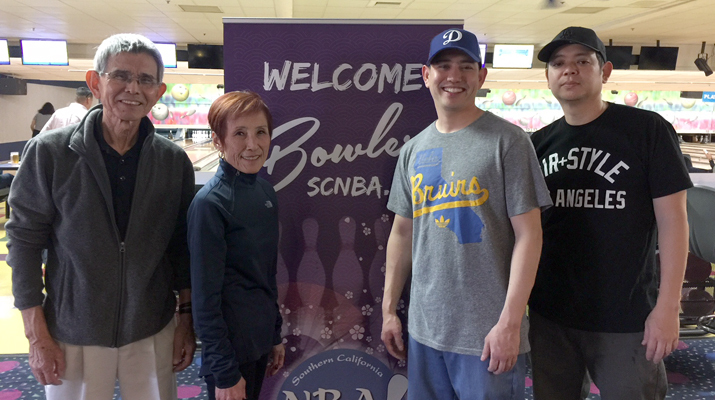 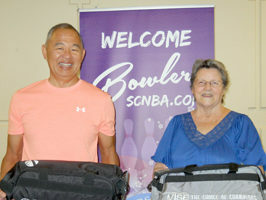 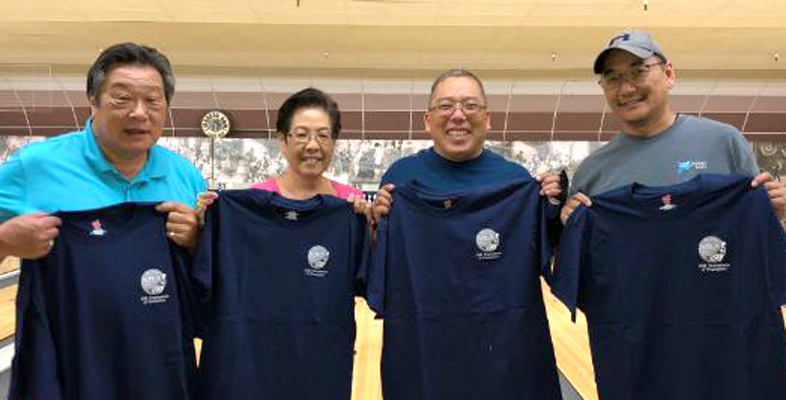 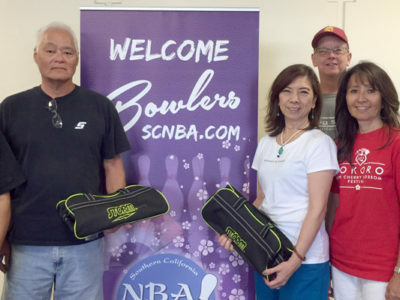 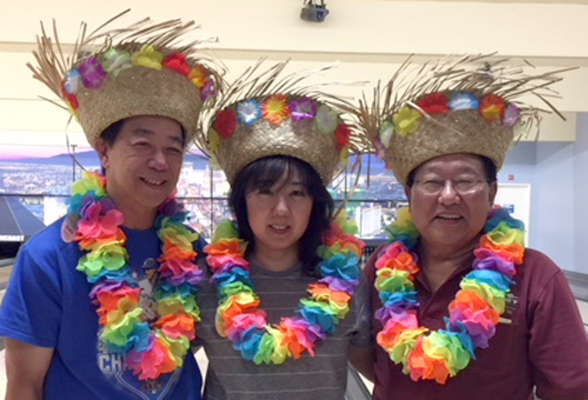 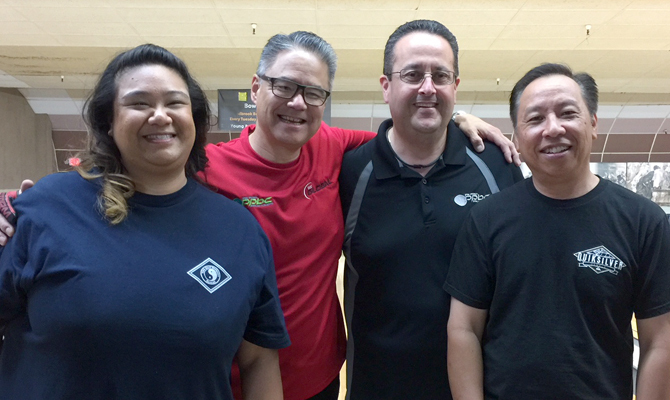 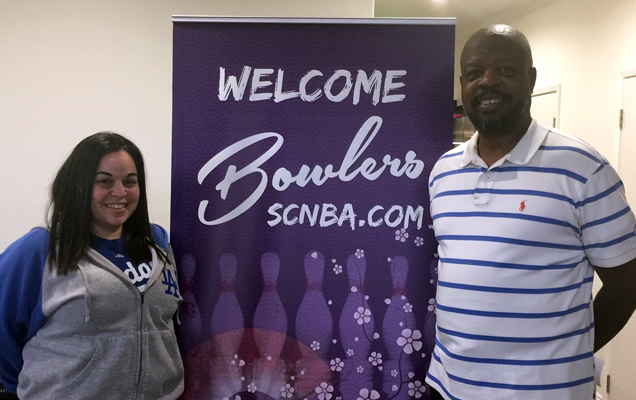 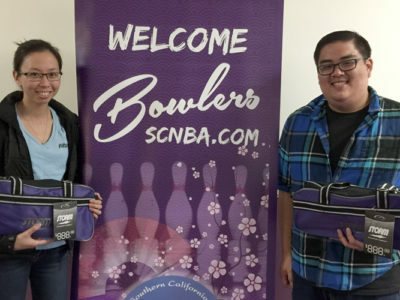 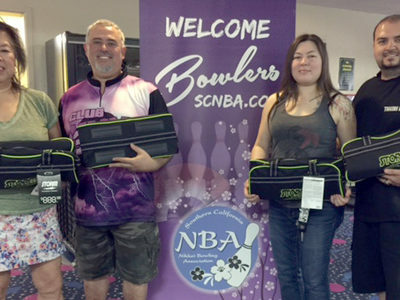 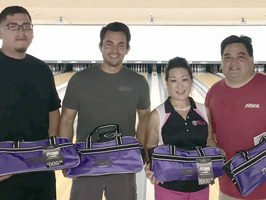 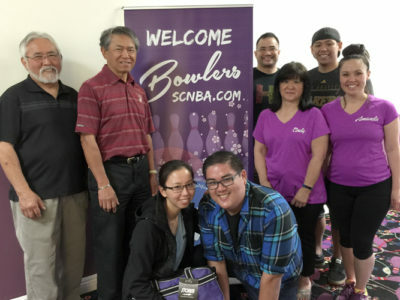 The winning team receives a custom embroidered SCNBA shirt as well a bowling ball donated to raffle to their home league in the fall – a nice way for the entire league to benefit from their league champions!